Untapping the use of your email signature as a powerful tool for capturing leads, increasing qualified web traffic and overall branding is an often overlooked marketing channel. Think of the thousands of emails you send out daily and the potential impact it could have on your IDX home search marketing efforts. Here are a few tips to unleash the potential in your email. 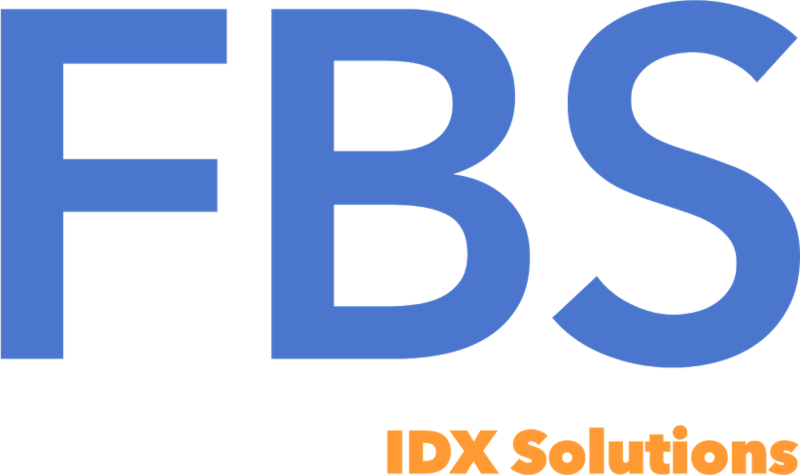 Your FBS IDX powered website should include invitations for prospects and clients to set up a portal account. Including a brief invitation in your email signature has powerful lead capture potential. Want to learn more about the portal preferences? Click here for a recorded training session. By now you have probably heard me talk about the LIVE data difference of Flexmls and how important it is to your IDX home search. Including a brief marketing statement is a great way to set yourself apart from ALL of your competition. Search All The Listings in _________________ All data is LIVE and up-to-the-second fresh! Do you serve a specific niche like horse or lake properties? Perhaps you concentrate your efforts on a specific hyper-local neighborhood with a "squeeze page"? By using the flexibility of your IDX manager and saved searches you can include “one-click” targeted links directly to inventory in your target market. Never miss an opportunity to create a site visitor. Be sure to include your website address with a live link in your email signature. Be sure to stick to standard fonts when creating your signature. Not everyone will have that cool looking typeface you selected and it could reformat your signature to be less than legible. Stick to the basics here and you won’t go wrong. Use Icons to create links to your social media accounts when possible to save space. If using any type of image, keep it small and try to use text based icons instead of images if possible. An appealing email signature is a sure fire way to take advantage of a completely free marketing channel that just might increase traffic to your IDX Home search site and increase your lead capture rate significantly. Give it shot! Do you have an FBS IDX web site powered with LIVE data that you can include in your email signature? If not, find out more with an absolutely free, no obligation demonstration by one of our IDX specialists. Use the form below to get started.